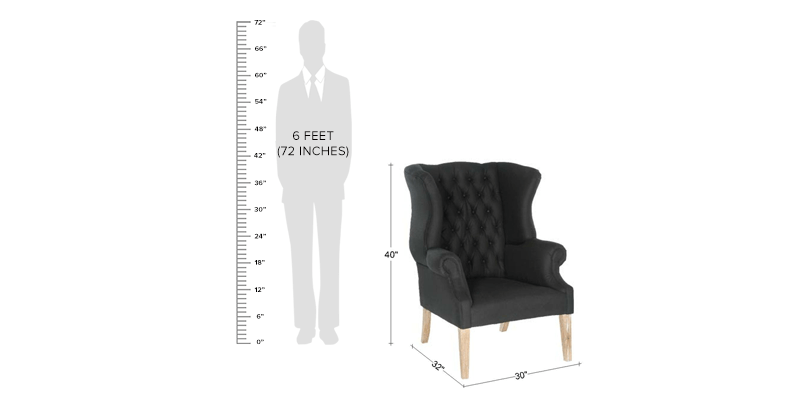 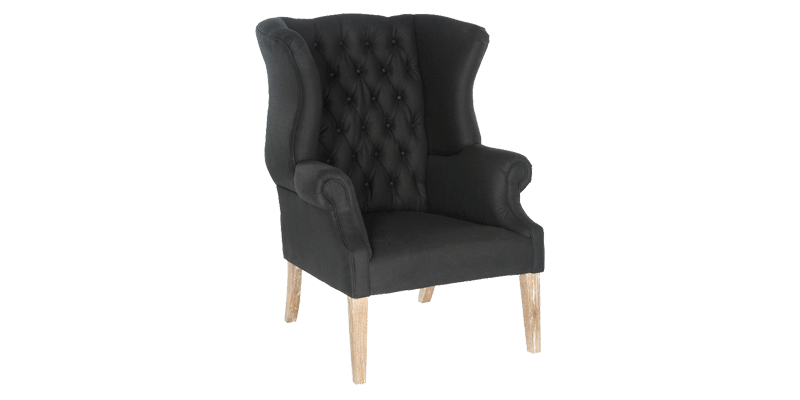 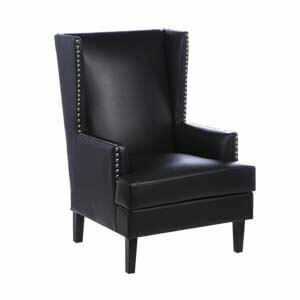 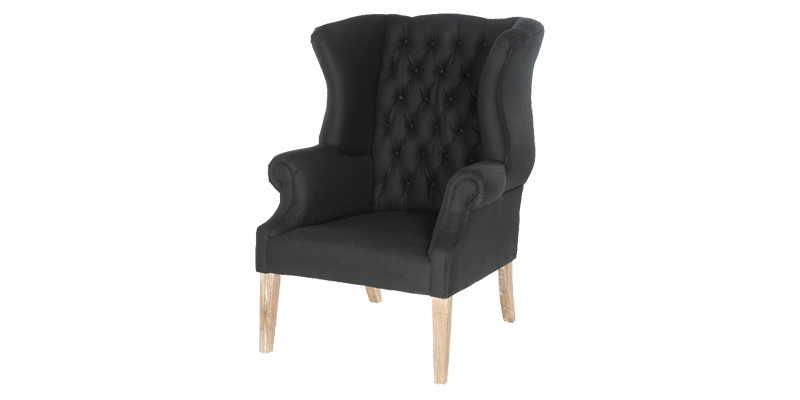 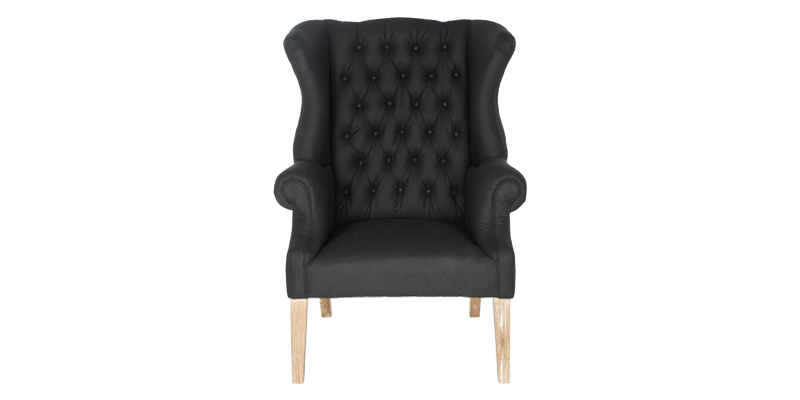 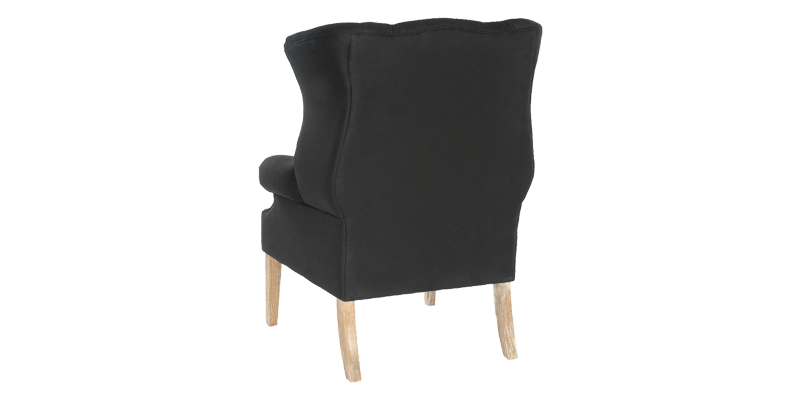 Make a refined style statement in your living space with this classic high back wing chair in black. 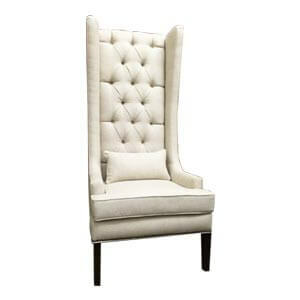 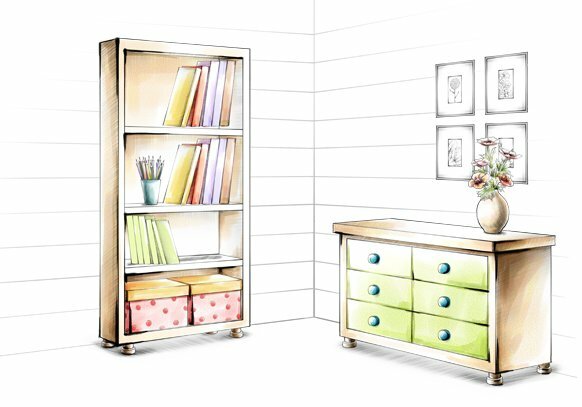 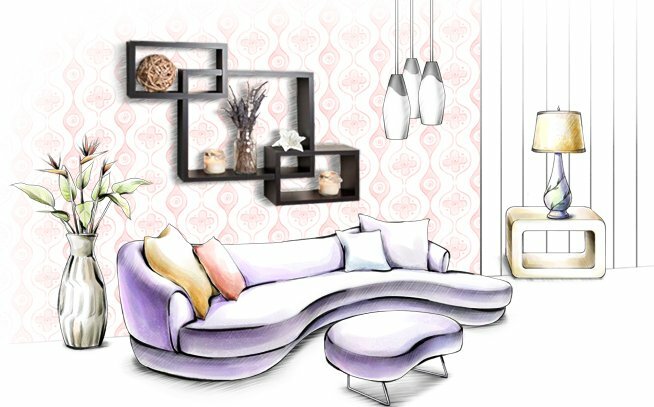 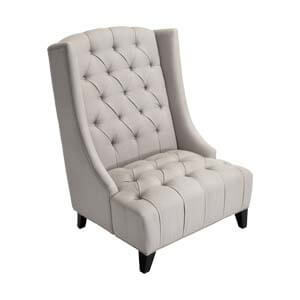 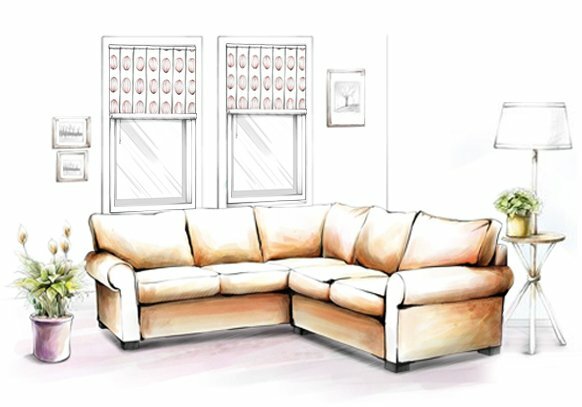 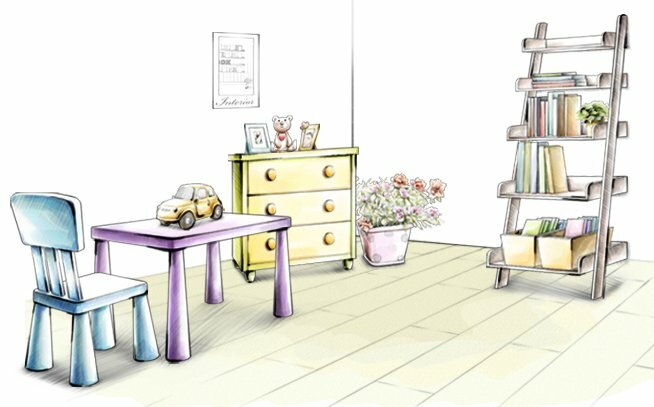 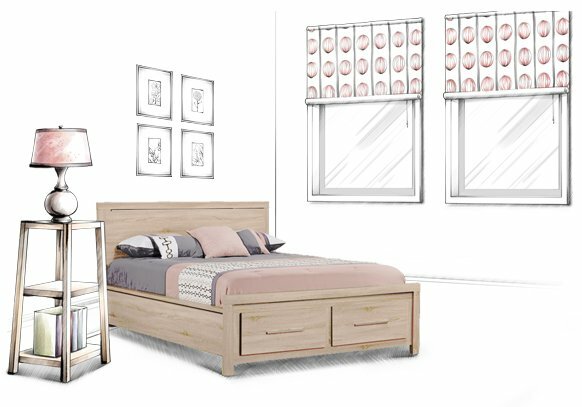 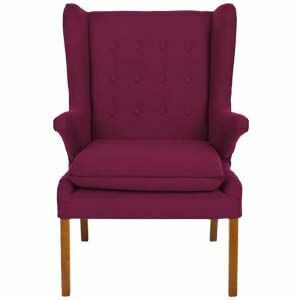 Handmade, it features an eye-catching button tufted high back with curvilinear wings complemented by rolled arms. 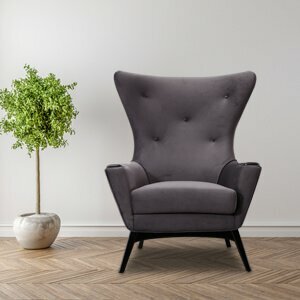 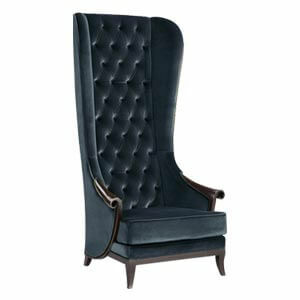 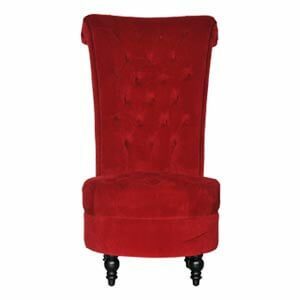 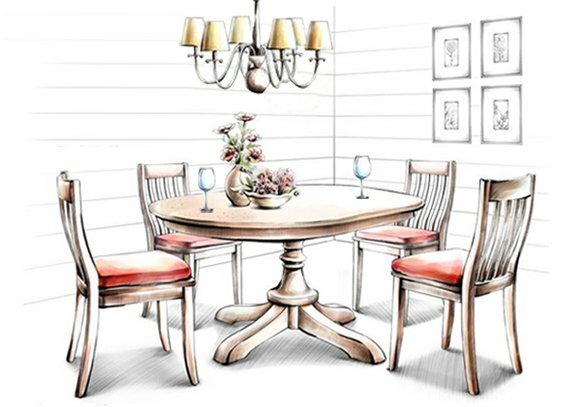 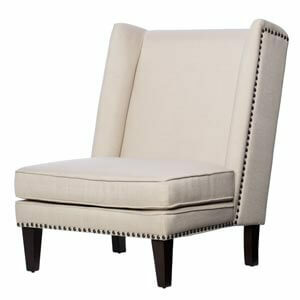 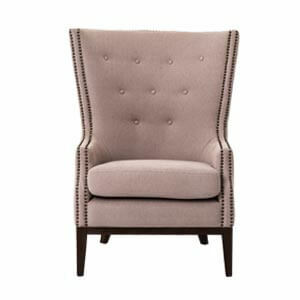 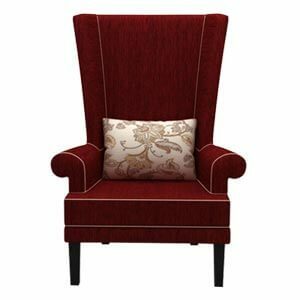 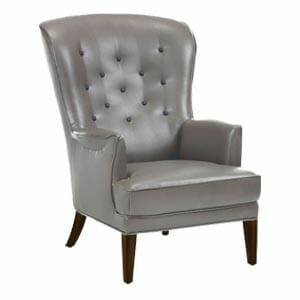 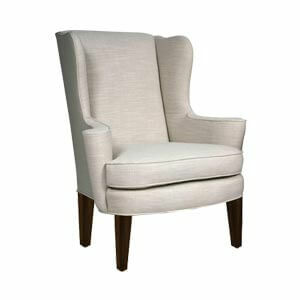 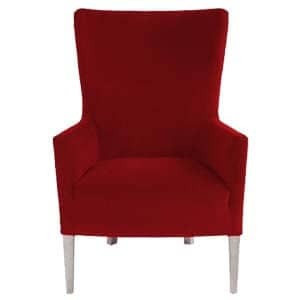 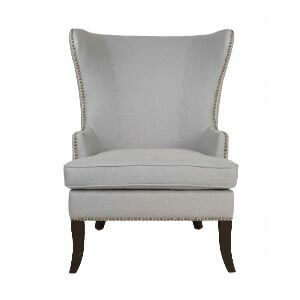 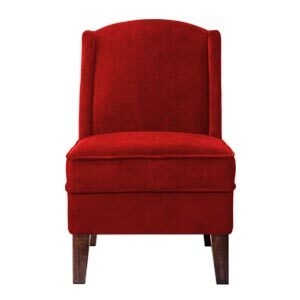 This high back wing chair offers a fine blend of style and comfort.